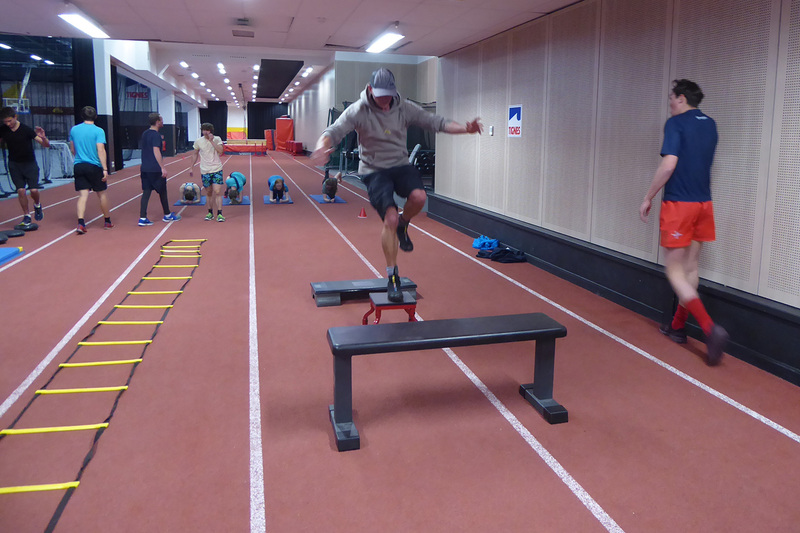 You don’t need to look far to see the importance of weight training and plyometrics in the world of skiing. You Tube videos of our ski racing heros’ performing amazing feats of strength and balance combined. Video Whilst I strongly advise not trying this at home, we can and should learn from it and can create our own versions of programs and exercises to makes us stronger, fitter and more dynamic skiers. So first of all what are they and what is the difference? In addition to the cardio element of your ski fitness training (see last blog, “Cycling and skiing the perfect marriage”) you need to build muscle strength, power and flexibility and this is where these two elements will be key. 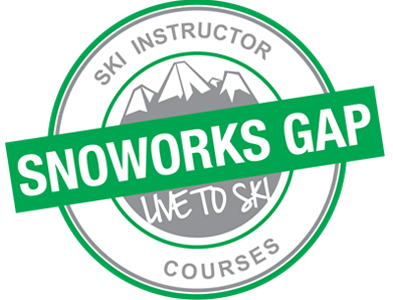 It is not my intention in this blog to write a prescribed exercise plan but more to educate you in the benefits of these forms of exercise and their importance to your skiing enjoyment and improvement this winter and beyond. With your weight training first be sure you do a good warm up, 15-20 minutes of cardio to raise the heart rate and get the blood flowing. Gone are the days of picking up the heaviest thing you can lift from the weights racks, not only will you cause yourself injury but this form of weight training is not ‘ski specific’. Instead go for a weight you can easily lift and then increase in small increments as you get stronger and more skilled. The legs are of course going to take priority but you must incorporate upper body workouts into your training. Look to complete higher rep ranges with less weight in order to exercise and fatigue the muscles as they would when skiing a big powder field, bumps run, or Giant slalom course. Exercises such as squats, lunges, deadlifts, and clean and jerk are ideal. As you get more confident and your strength and balance improve then you can go for more difficult exercises combining balance and weight training such as 1 leg squats, squats on a bosu and bosu ball lunges. Plyometric training requires no equipment, however the addition of a floor ladder a handy step or box and small hurdles can be useful. The idea here is to make repeated, dynamic movements. Again it is imperative that you are well warmed up. The idea is to move your feet quickly and explosively whilst maintaining effective balance and skeletal strength. Exercises can include box jumps, bounding, hurdle bounds, 1-leg bounds . There are of course hundreds of weight training exercises and plyometrics exercises and the ones in this blog are suggested based on their ‘ski specific’ application. This combined with your cardio exercise and a good core routine (next blog) is the key to your skiing enjoyment and improvement. The final word goes to H2O. Make sure you drink lots of water before, during and after your exercise.